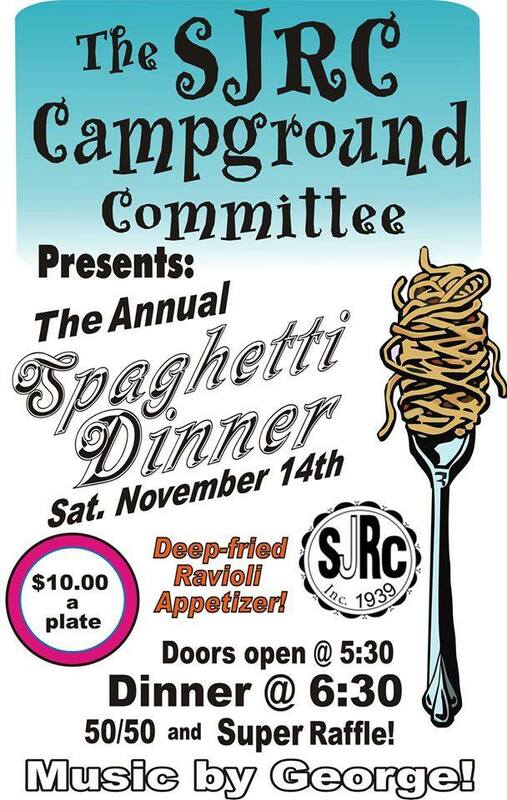 Way back in November we had a Spaghetti Dinner. 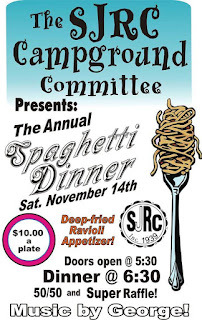 The various committees we have have been doing a lot of dinners to raise money so that they can do things once it warms up! Somehow I ended up helping quite a bit so I only got a few pictures. We had fried ravioli's for an appetizer (which I had a couple while serving haha) and then this fantastic spaghetti dinner and cookies for dessert. Oh man that meal looks delicious.